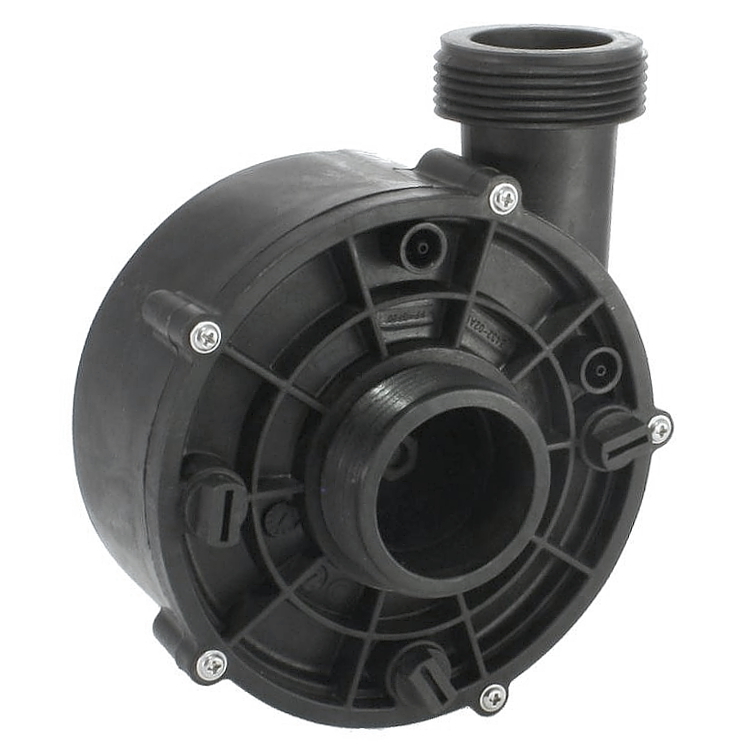 Complete replacement Chinese LX WTC50M Spa circulation pump wet end with 1/2hp rated internal impeller and designed specifically for use with Hot Tubs and Spas. LX wet ends are unique to each model of LX spa pump so if you have a WTC50M circulation pump this wet end this is the only replacement for it, order with confidence. This upgraded WTC50M LX circulation pump wet end has been used by many hot tub brands over the years, American & Chinese spa manufacturers such as Premier Hot Tubs.